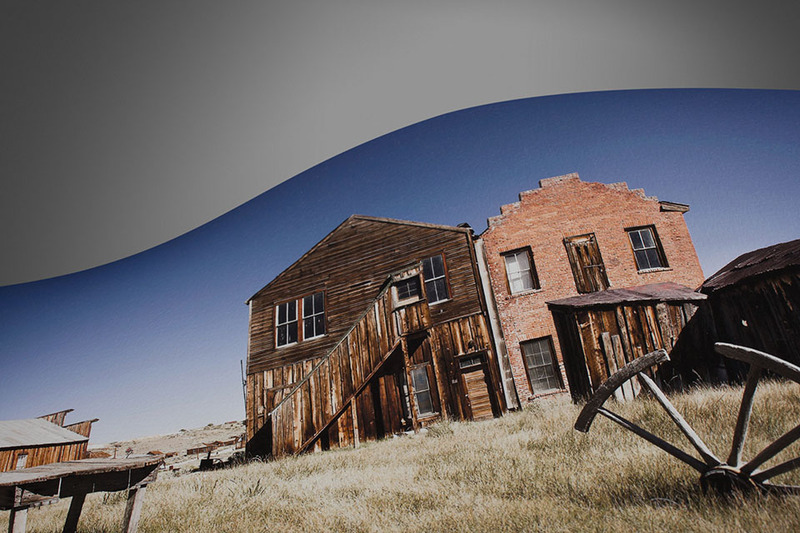 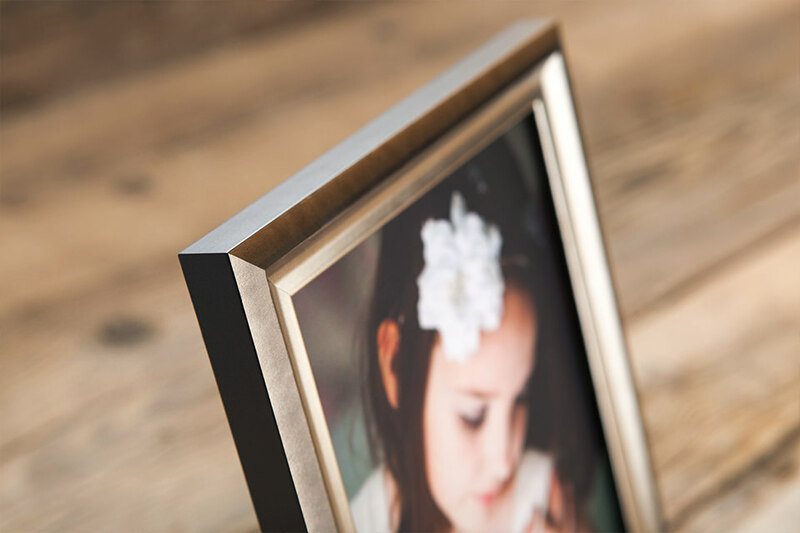 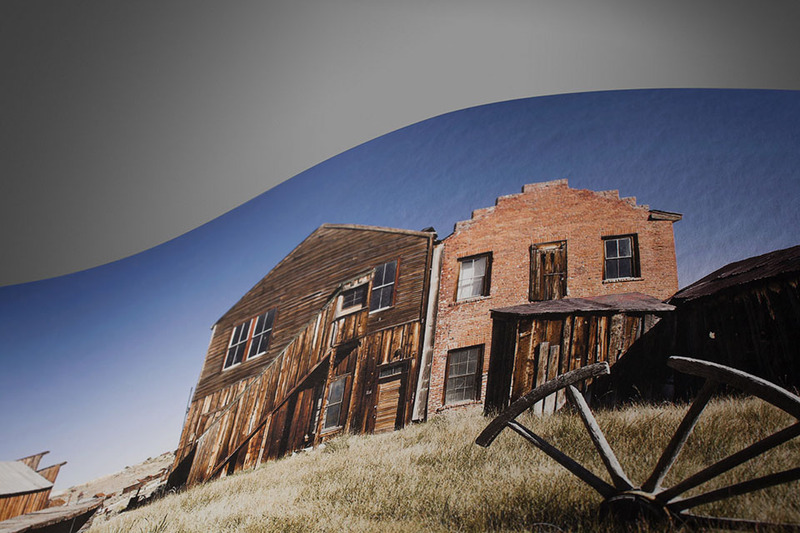 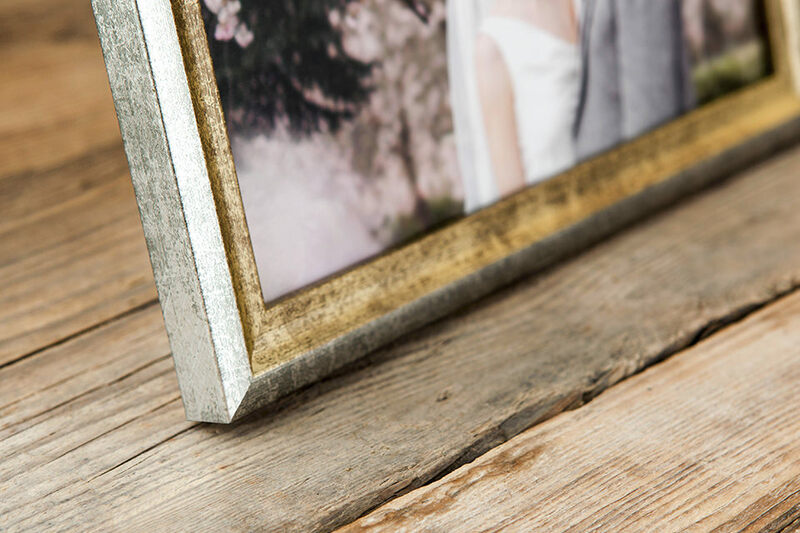 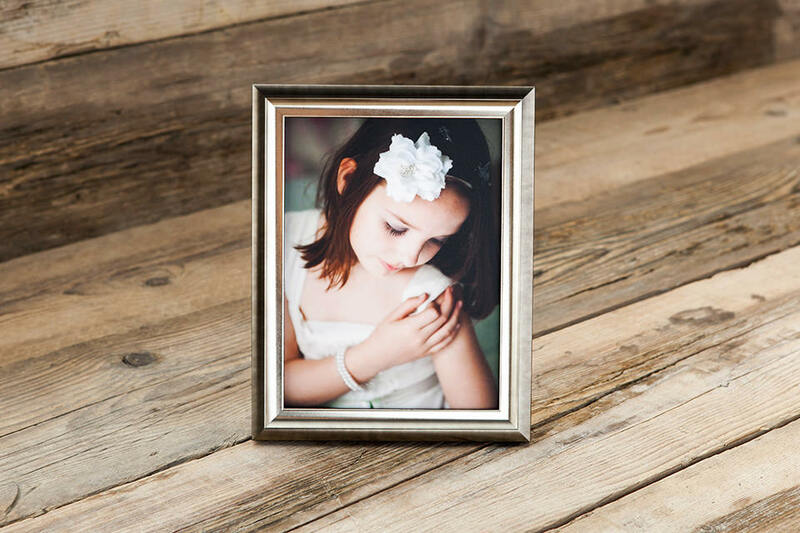 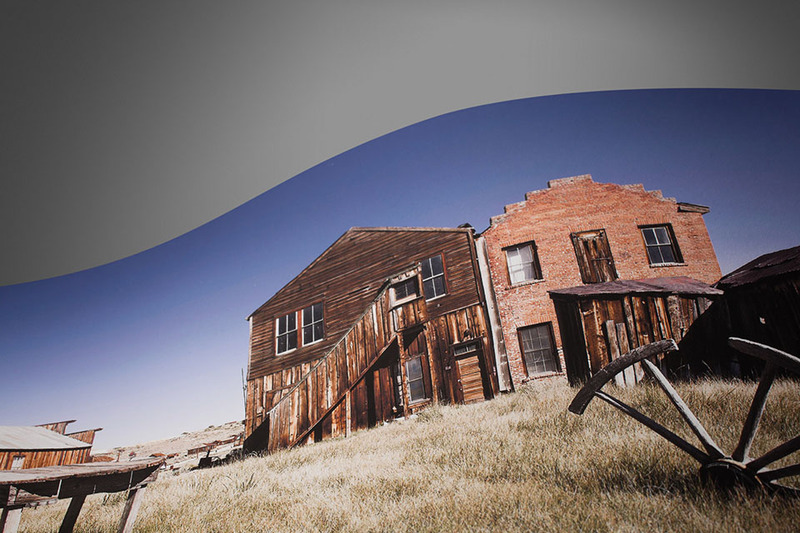 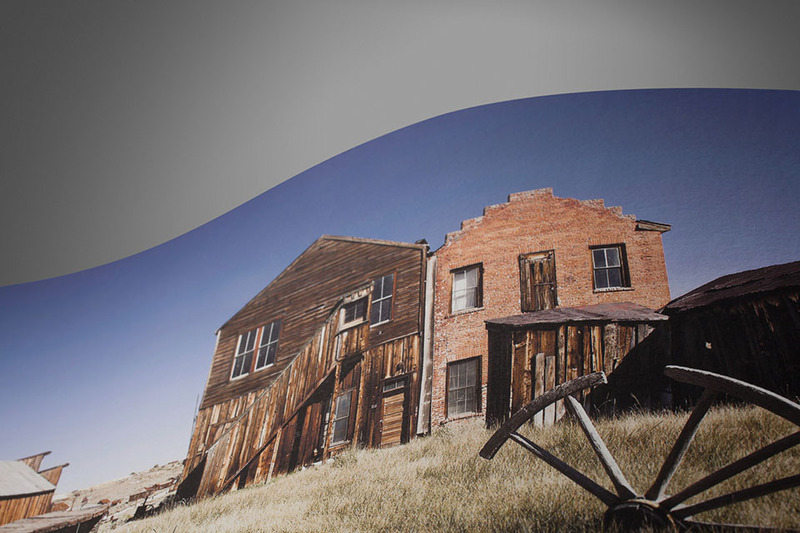 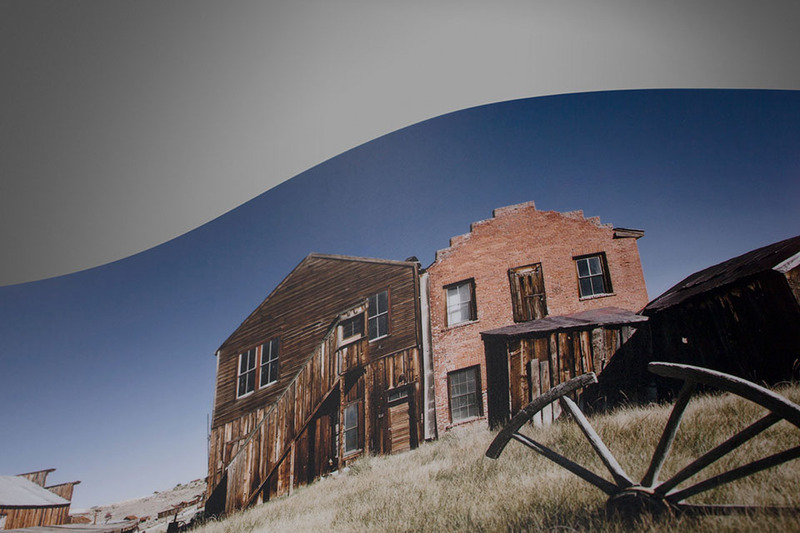 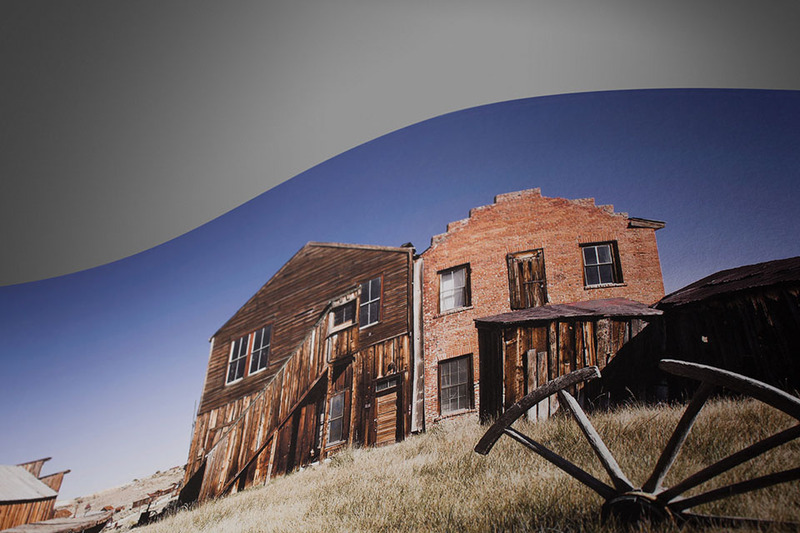 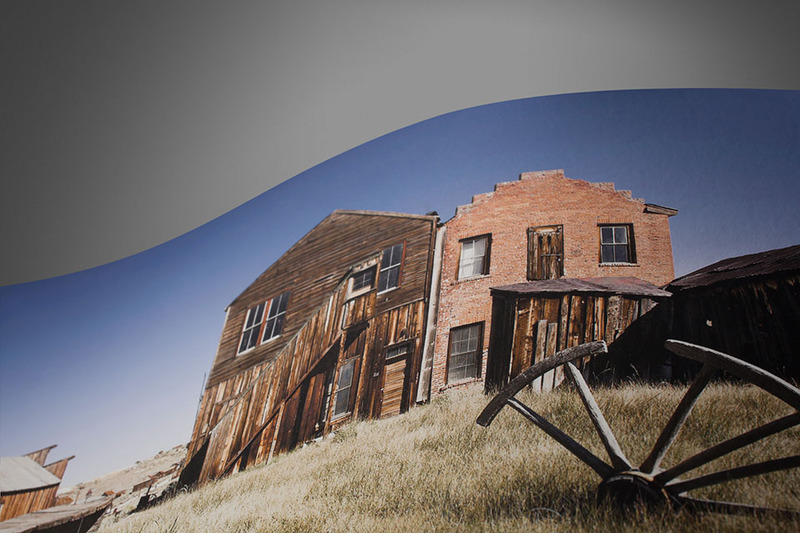 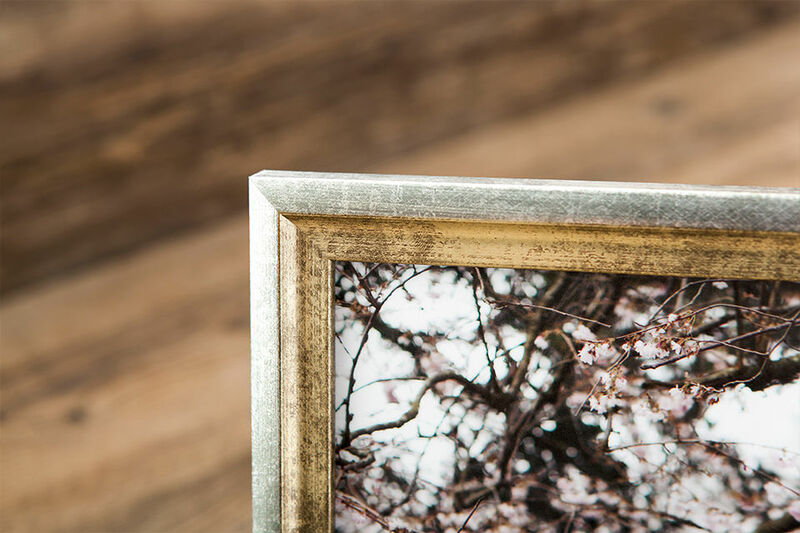 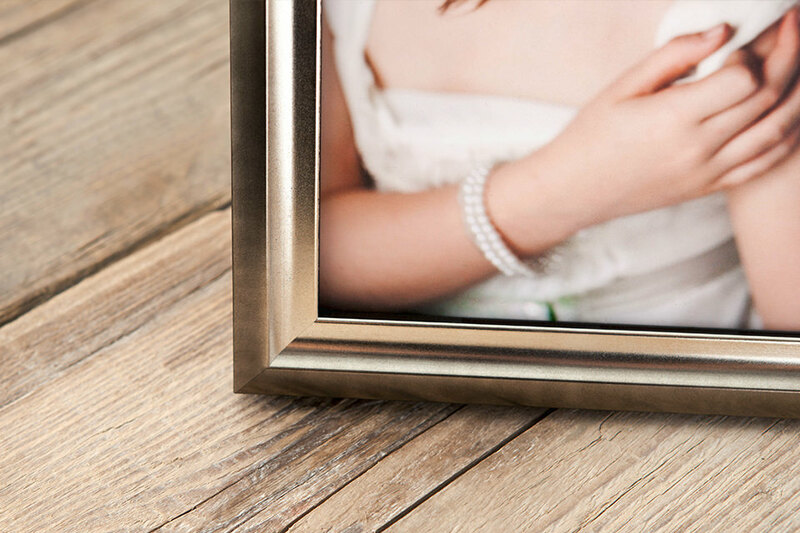 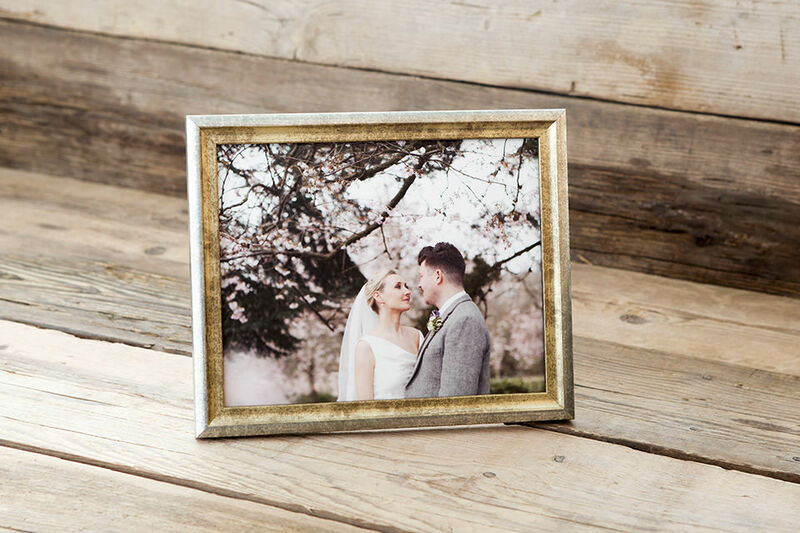 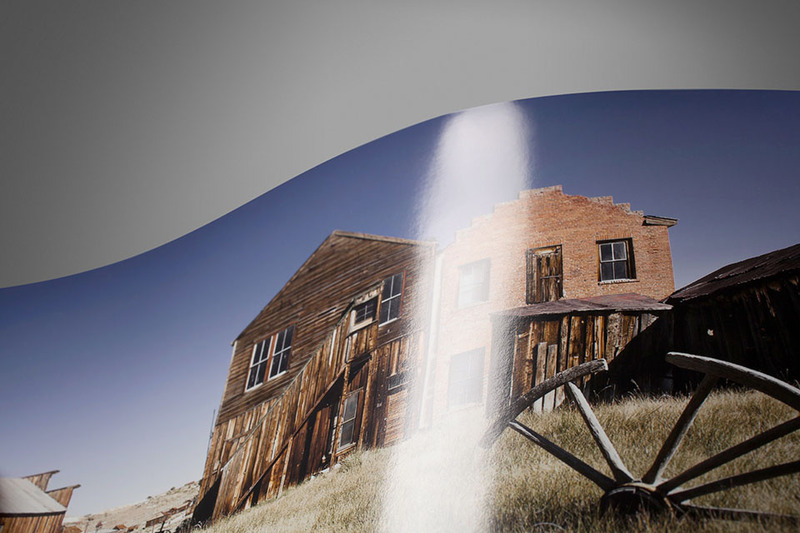 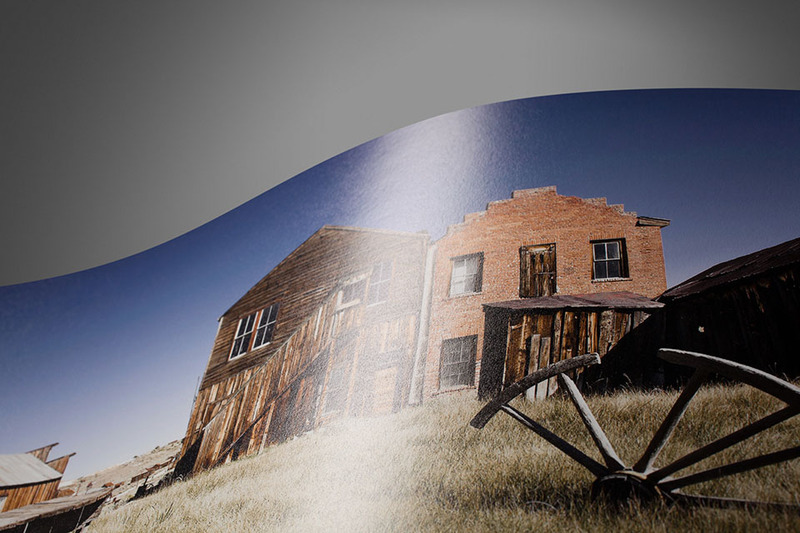 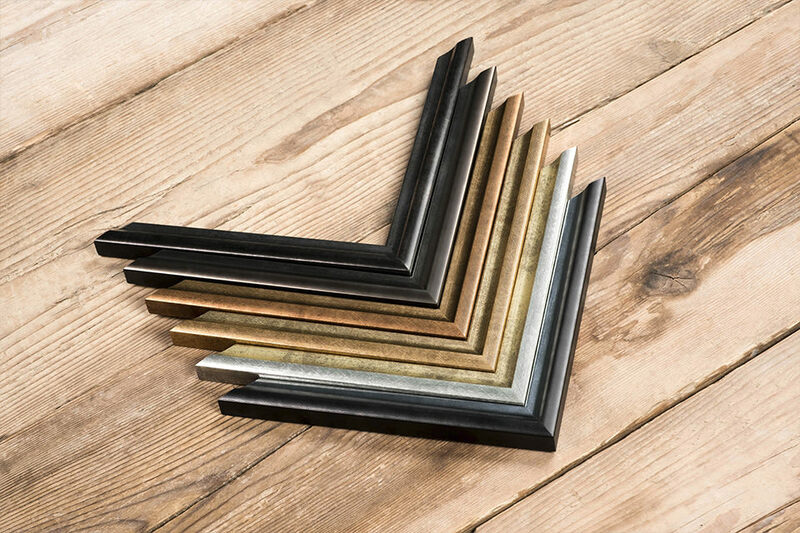 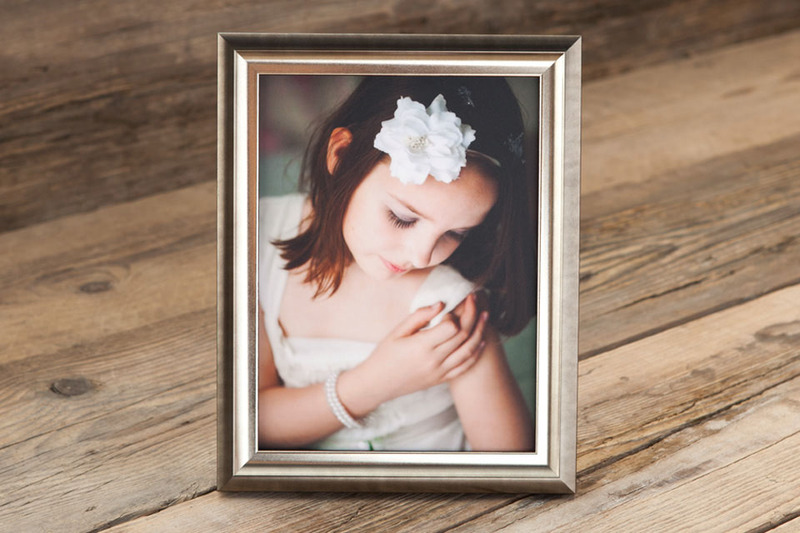 Add an eclectic edge to your photography with a Cambridge Desk Frame. 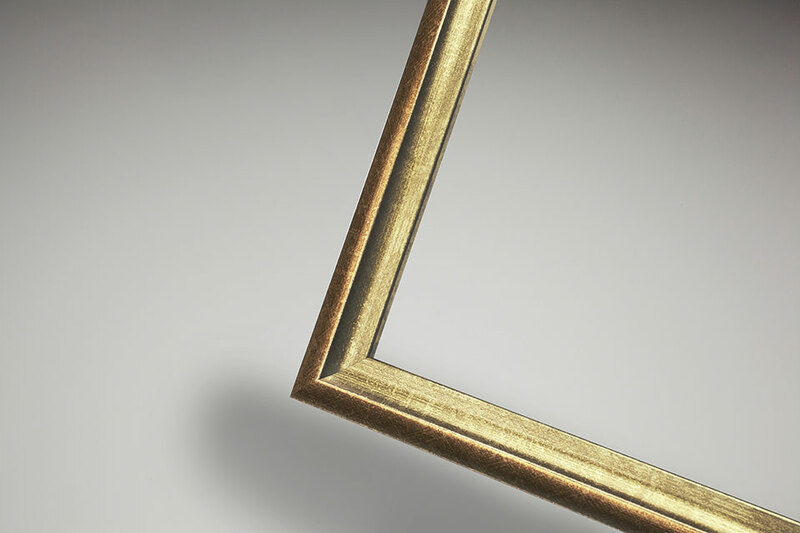 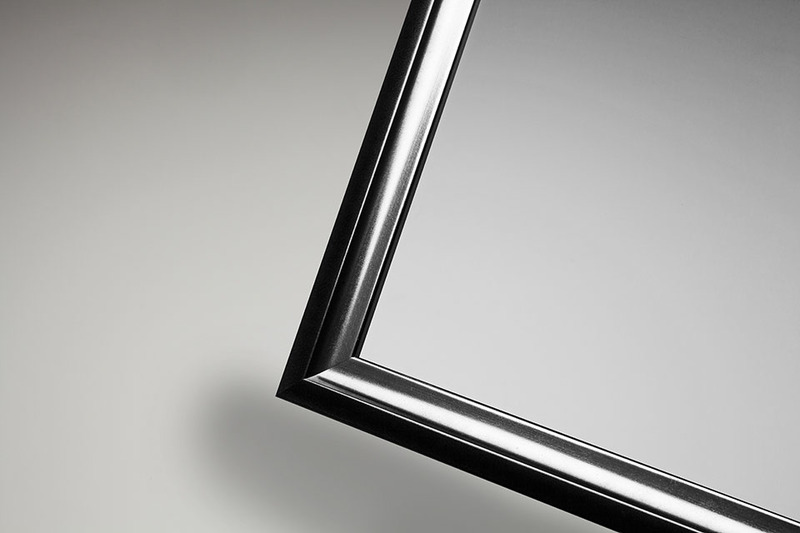 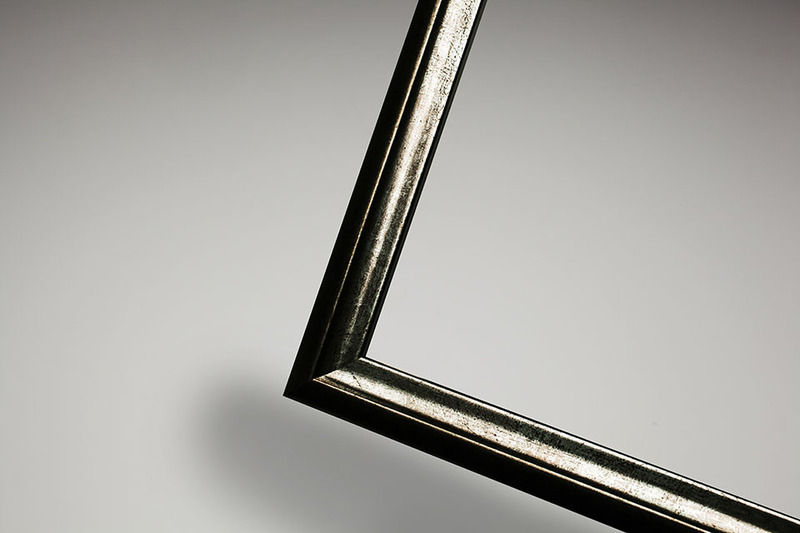 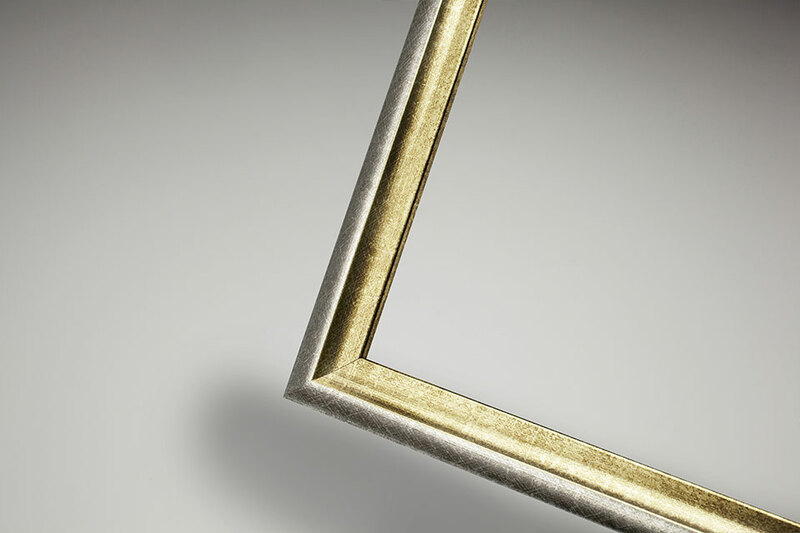 Featuring a two-way colour finish, the frame also encompasses a subtle speckled pattern. 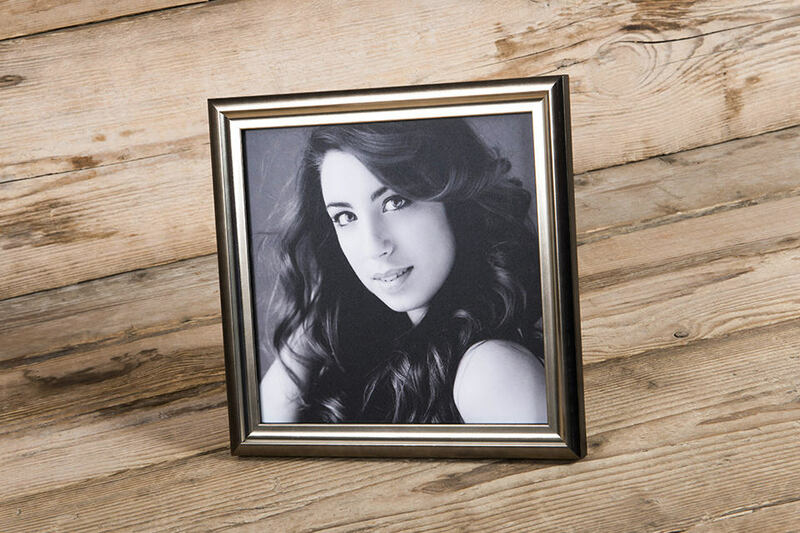 Complete the look by combining the desk frame with the Cambridge wall frame and add style throughout the interior setting. 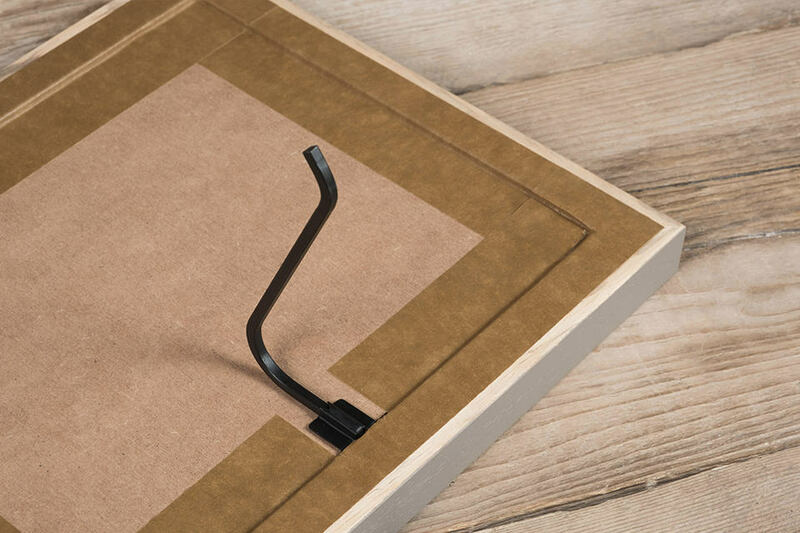 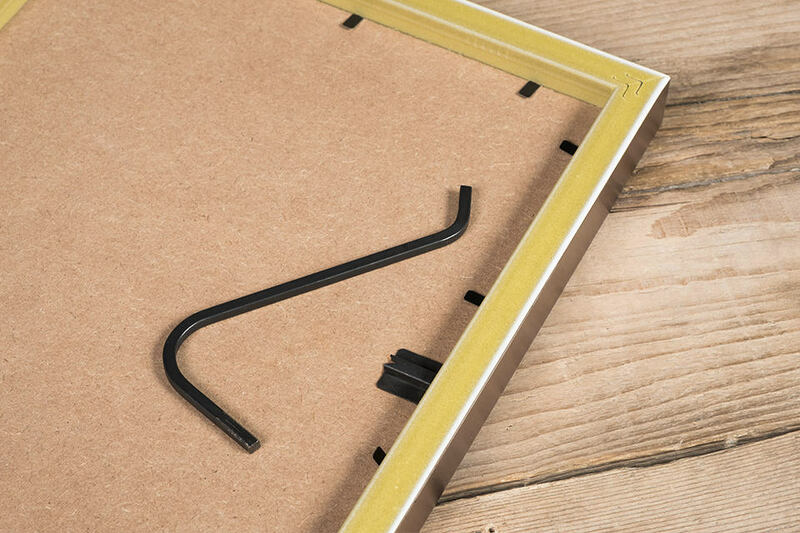 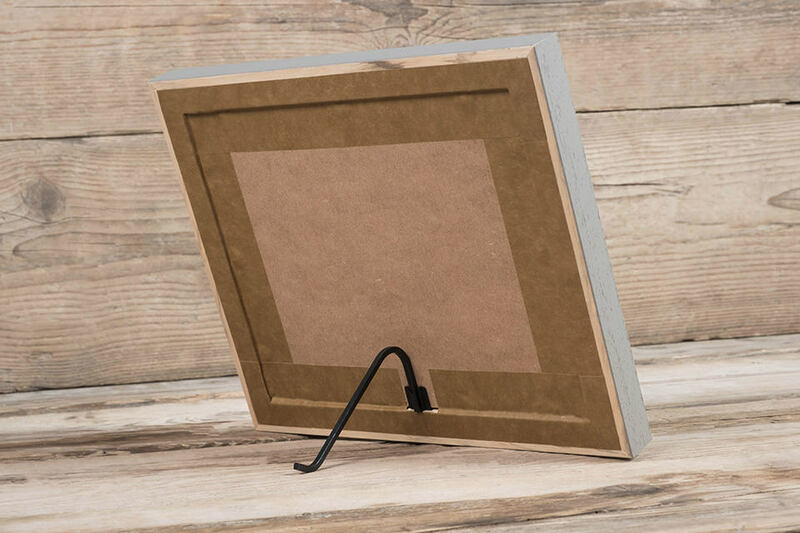 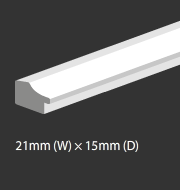 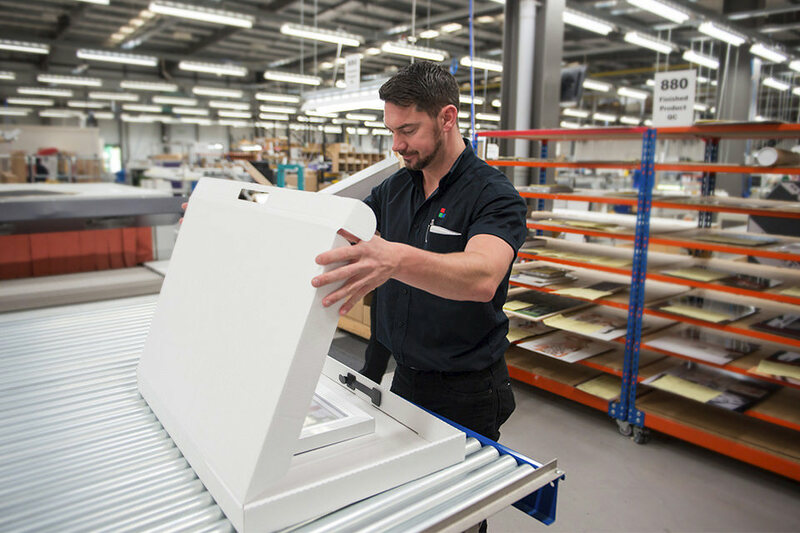 Create a complete wall and desk package with this 21mm (W) × 15mm (D) traditional desk frame available in a choice of six colour options.